Pigeons can breed throughout the year, peaking between March and July. Up to 18 young can be reared during one year. 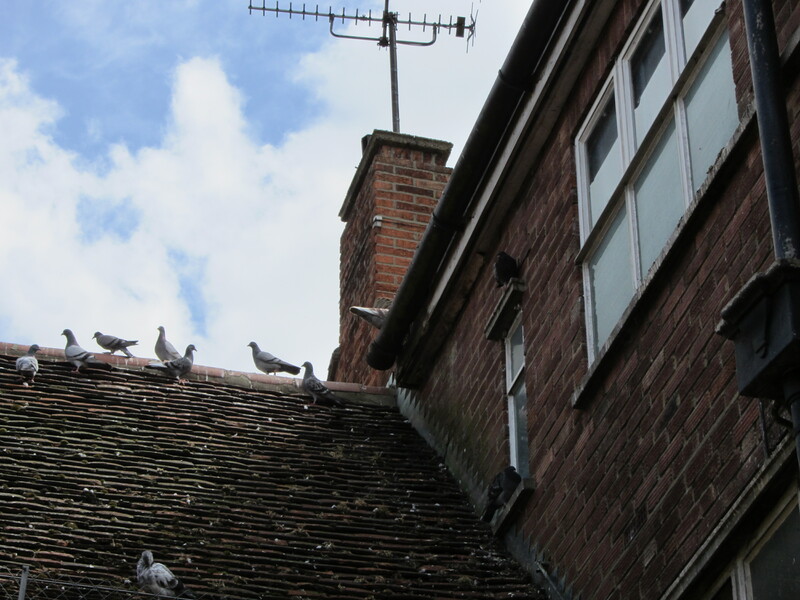 Feral pigeons are responsible for most of the bird fouling in towns and on buildings and pavements. 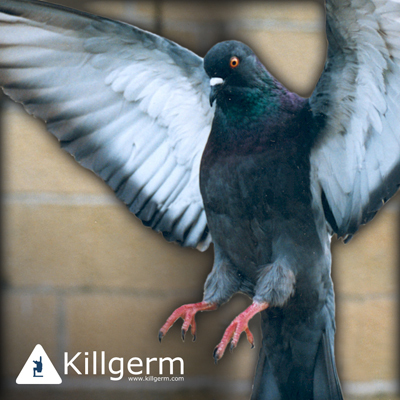 Pigeon fouling is not only unsightly, but can cause potential slip hazards on pavements, ladders and fire escapes. Pigeon droppings contain acid content which may be destructive, especially to car paint work. Their nests harbour an assortment of insect pests which can migrate into dwellings. Pigeons carry a number of potentially infectious diseases such as salmonella, tuberculosis and can cause allergic skin reactions. Dust from their feathers and nesting material can cause chest infections and breathing problems. For the treatment or prevention of bird problems each situation would require a survey to establish the most suitable method necessary. 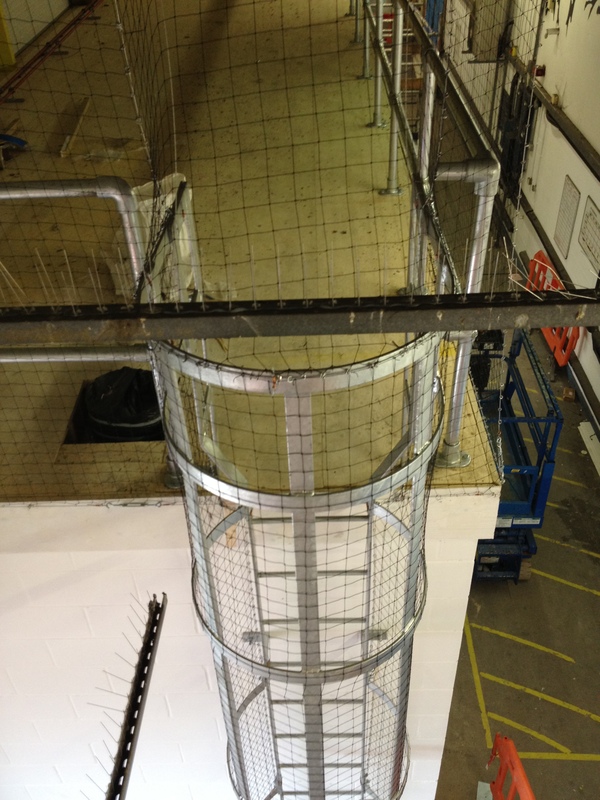 There are several proofing options available such as Bird Netting, Bird Spiking, Optical Bird Gel and Chimney Guards. 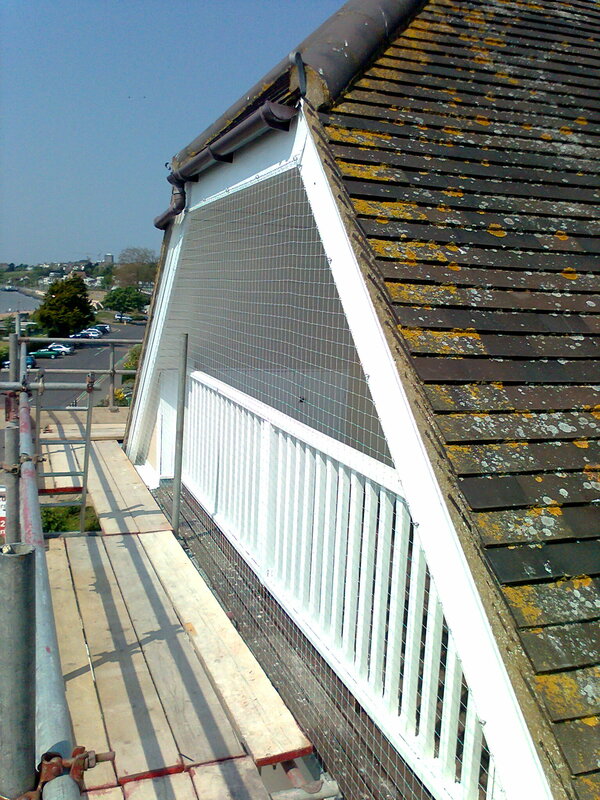 We offer surveys and quotations free of charge and can recommend the most suitable proofing option for your premises. 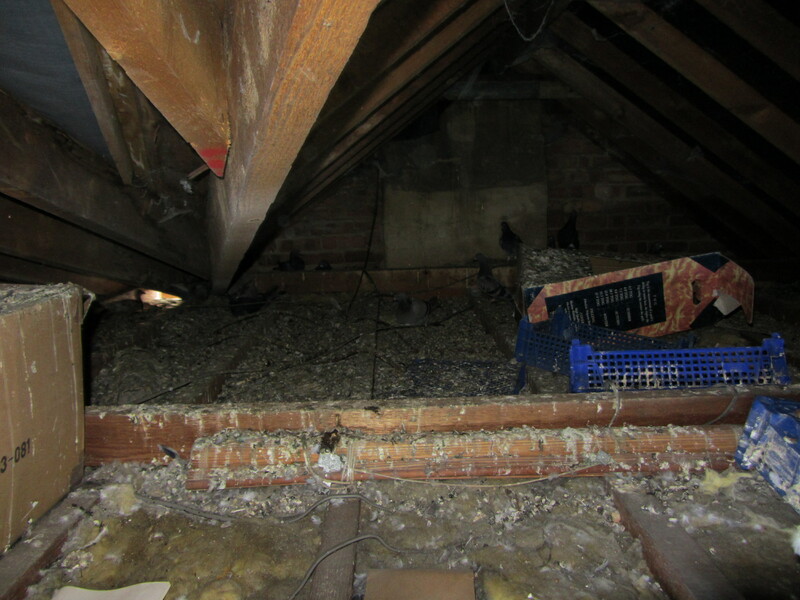 If birds are causing a nuisance nesting or roosting on your premises, call in the pest control experts on 01245 327274 St George’s Pest Control Ltd.